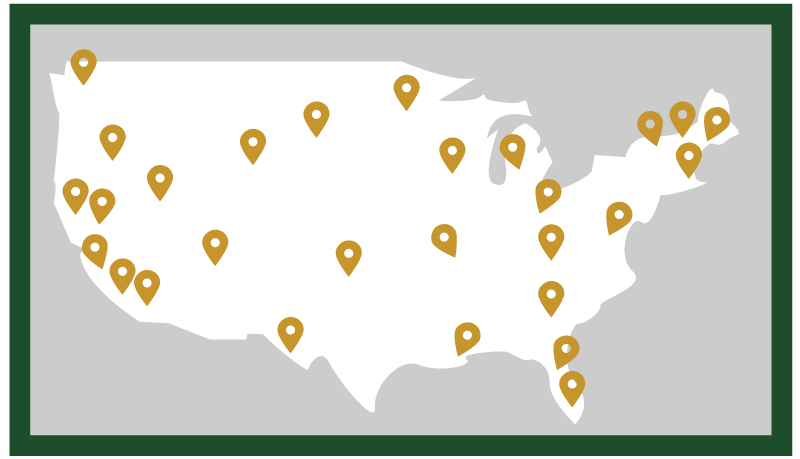 The Impact Map shows how Cal Poly Pomona alumni are making a difference in Southern California and around the country. Explore the map or share your own impact. Students, alumni, faculty and staff - We want to hear from you. Share how your Cal Poly Pomona experience has made a difference in your life. All story submissions will be reviewed, and a handful of new stories will be selected and featured on this website. There is no exact formula for a featured story. It can be personal, professional, philanthropic or community-based. The best stories are unique, compelling and touch the heart. Alumni, help us put Cal Poly Pomona on the map! Share how you are making a difference - whether you live in Southern California, Chicago or New York City. Your impact may be professional, personal, philanthropic or community-based. All impact submissions will be reviewed. Please allow about a week for review.